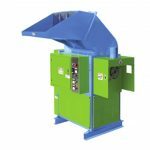 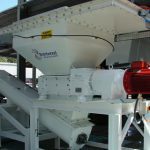 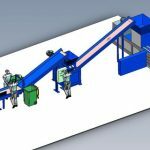 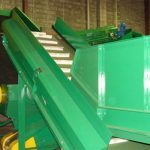 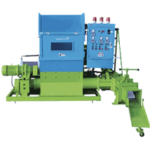 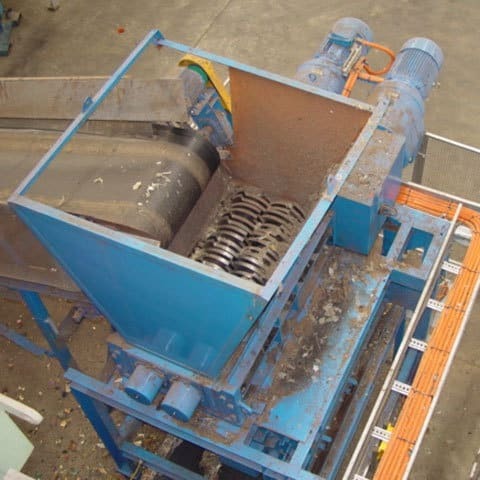 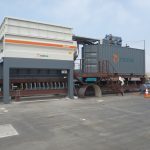 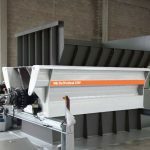 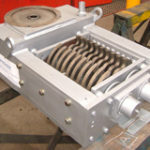 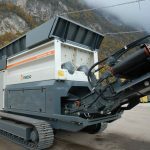 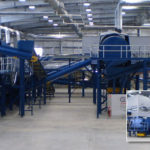 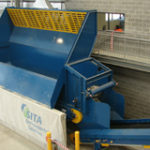 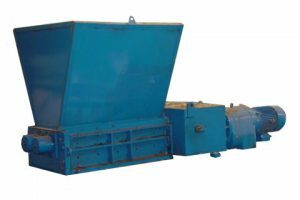 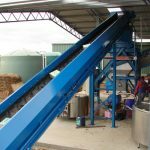 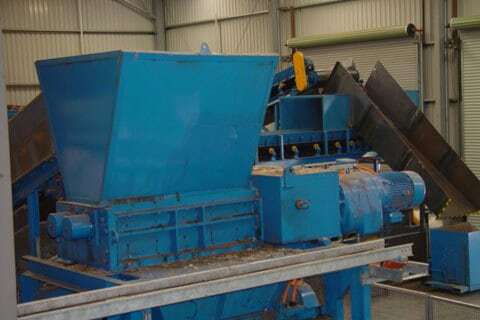 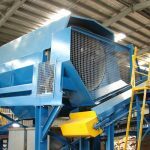 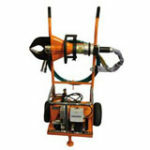 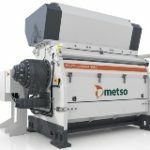 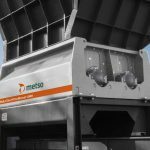 Our AZ60 shredder is a 45kW unit with 105mm shaft diameters. 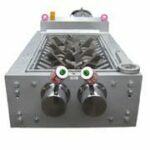 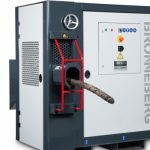 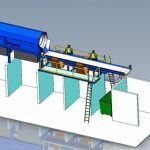 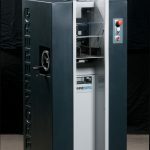 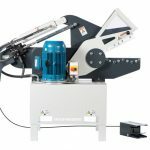 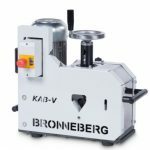 The wider cutting chamber offers the ability to accept larger material and the additional power gives this machine significant cutting forces. 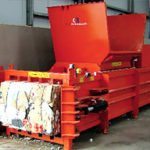 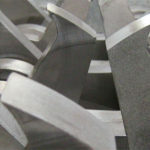 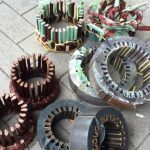 Typically used for greenwaste and fuel applications.